First of all, though, thanks to everyone who has read, shared, commented on, or otherwise engaged with my writing on The Return. It's been wonderful to see that the essays - meant to be real-time reactions rather than careful retrospective analysis - have resonated with other viewers, including those who created a lively, impromptu community in the comments sections each week (if you haven't read the responses yet, please do - the discussion for the last episodes in particular is close to, or perhaps already has, exceeded the longest thread on any of my blog posts). For years, comments on this blog have been minimal, with conversations and observations emerging on other platforms if anywhere. I'm glad to see that this home base has life in it yet! Speaking of which, I have many plans for the next year of Lost in the Movies, so many plans that in fact I'm not sure they all can be contained in a single year - some might spill out into the latter half of 2018 or even further. And, of course, a lot of this involves Twin Peaks. 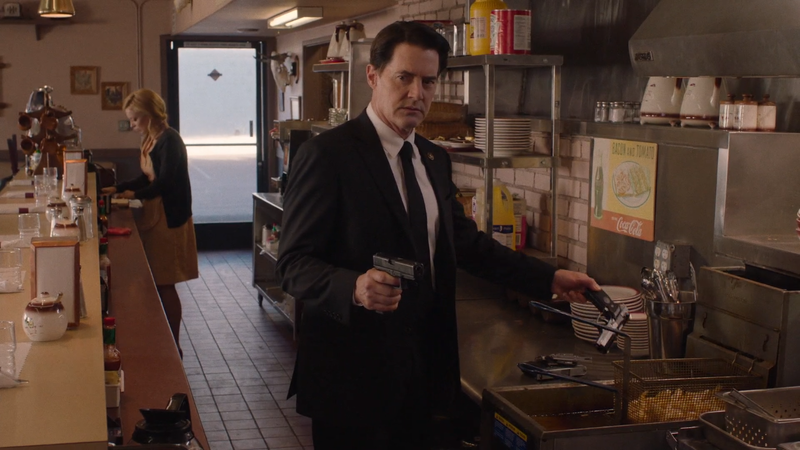 So yes, I am definitely planning to continue my Journey Through Twin Peaks video series to include The Return, and already have several ideas (including an opening that I conceived last year, sensing it would end up being relevant - and boy, was it ever). I will be giving myself plenty of time for this, probably six to nine months, not only so the process isn't rushed but because I want plenty of time for considered reflections to percolate. 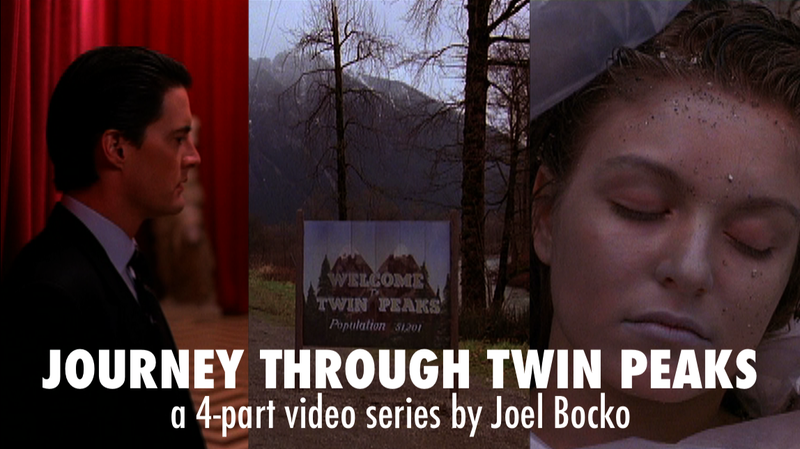 The original Journey videos resulted from half a year of intense focus on Twin Peaks, tossing around and exploring many different ideas. I want the same to be true this time. Besides, I have other unfinished business I'd like to attend to first. I abandoned the Twin Peaks character series this spring, hoping I would return and finish it while The Return was airing but that never happened. Instead, I now plan to bring it back in - appropriately enough - a reboot form, incorporating characters from The Return and re-ordering the list to reflect that screentime. I'm already off to a good start - in the past six days, I've been able to do the equivalent of what took six months last year, laying the preparatory foundation for further research and study. Now that my original top twenty is obsolete, I'll probably share that ranking a few days from now just for fun. It's already become clear to me that The Return has shaken up that order significantly. I will be more selective this time, starting with characters who have at least ten minutes of screentime (though even with this cut-off point, the overall list will be a few entries longer than the previous one). Because I don't want to go into the past to change what's already set in stone (ahem), as they become relevant I will probably publish collections of links to entries unaffected by The Return and re-post entire entries that have been affected. In the latter case I'll attach an asterisk or some other signifier next to paragraphs that are brand new (directing previous readers to fresh material). I'm going to enjoy resuming this project although this time I will not publish a single entry until the entire series is done. Don't expect anything for a few months, possibly 2018 if I'm being realistic. 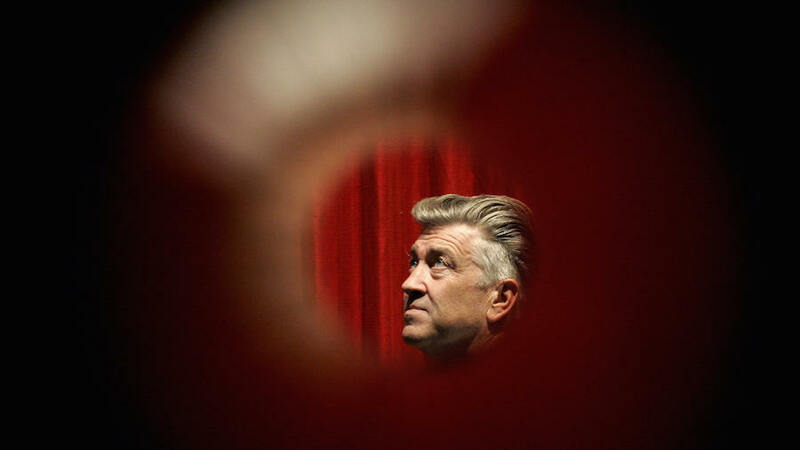 Until then, you'll be hearing from me on Twin Peaks-related subjects via podcast appearances (I've just recorded one tonight, with another set for tomorrow) and probably random posts here or there. But I also plan to return to other subjects as I prepare these much larger Peaks projects for publication - namely, I would like to finally catch up with and conclude several long-promised video essays, ideally rounding out each of my four biweekly video series (The 3 1/2 Minute Review, Side by Side, Cinepoem, and Montage) with a couple last entries (so that each has five parts), based on ideas that have been brewing for a long time. 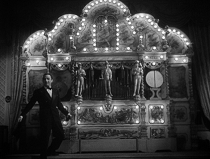 First up will probably be a Montage clip using fifties Fellini footage and linked obliquely with my idea for the next Journey video. 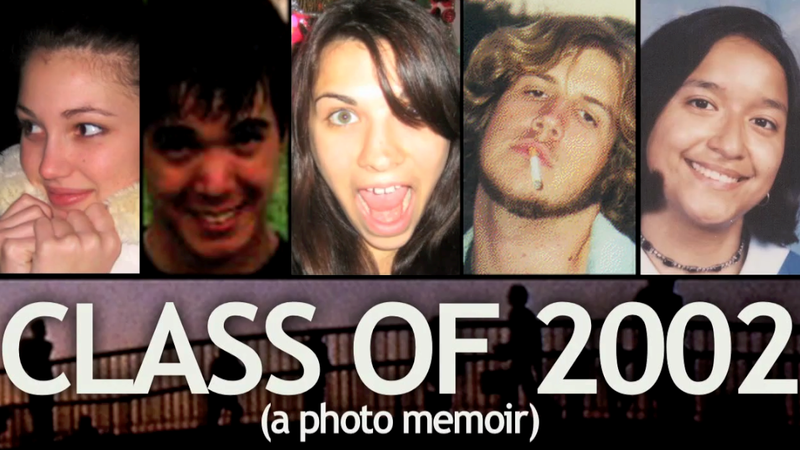 But I'm most particularly keen to follow through on the Citizen Kane video series I initiated in 2016, and also to finally create an extended, possibly multipart Side by Side video tribute to The Return of the Secaucus Seven and The Big Chill. The latter is based on a long essay I wrote years ago which delves into the mythology and historiography of the sixties and boomer nostalgia. These and other projects will keep the "movies" side of my Lost work active (aside from 18-hour movies that happen to be TV shows). On the other hand, I also plan to chip away at episode guides for half a dozen show, initiated months or even years ago though I haven't gotten very far yet. These too will not be posted until I have a backlog for at least an entire season. 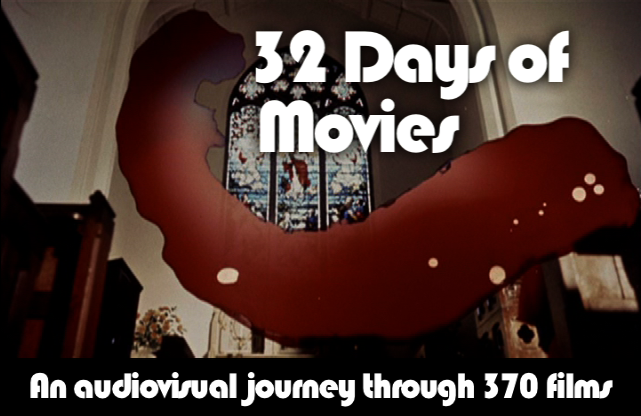 Meanwhile, next July will be the tenth anniversary of my blog and I thought it would be a cool idea to celebrate by watching and quickly reviewing a film every day for several months, as I did in those very early days. There would be a hundred daily posts leading up to the anniversary date to very nearly match the pace I kept back then (even when I was extremely busy on a given day, I always found the time). 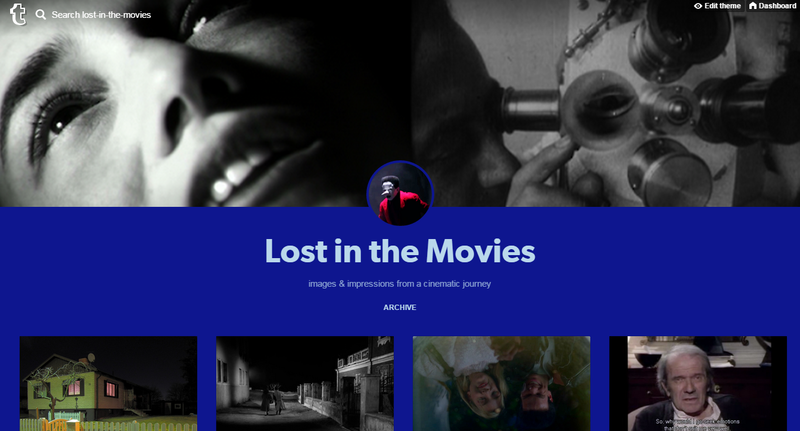 I'm not sure if this will be feasible given all the other projects I've mentioned, but it would be a nice way to touch base with the cinephilia that I've generally abandoned as a habit. Another way is through a concept that may be emerging soon; I've been invited to co-host a new podcast in which we discuss classic films, with the other host possibly watching many for the first time (we're in the early planning stages and fans of Twin Peaks podcasts will be cheered by my partner in crime, who I'm not sure if I'm supposed to reveal yet...stay tuned!). Meanwhile, there's also a possible book project (or two) in the works with co-authors, so that's another thing to keep an eye out for. In other words, while the end of The Return is bittersweet, it's perhaps less bittersweet than I expected because it launches me into a place that will keep me busy for a long time.